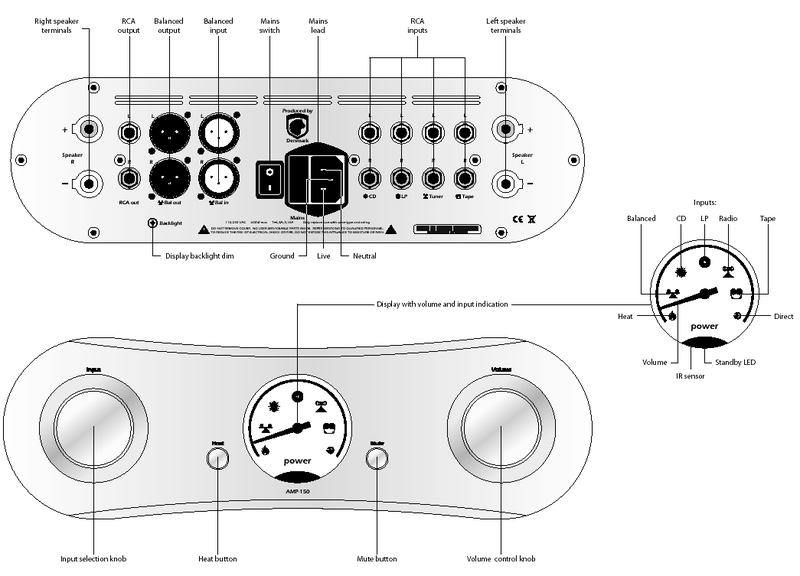 This review first appeared in the February 2014 issue of hi-end hifi magazine fairaudio.de of Germany. 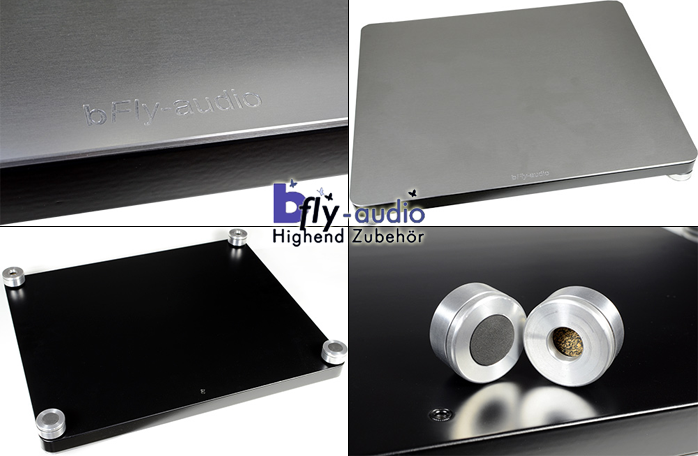 You can also read this review of bFly Audio in its original German version. We publish its English translation in a mutual syndication arrangement with the publishers. As is customary for our own reviews, the writer's signature at review's end shows an e-mail address should you have questions or wish to send feedback. All images contained in this review are the property of fairaudio or bFly Audio - Ed. Analogue helpers! About 4/100th of a millimeter… that’s the, er – width of a record groove which narrows at its bottom to 8/1’000ths. The contact patch of an elliptical needle along the left and right walls which contain the raw data for both channels is truly minuscule. And with sharper needle profiles, that gets even smaller the more often you play that record whilst its wall text whisks past the needle at about 50cm/second. Truly, vinyl playback occurs in the micro (meter) cosmos. Given such dimensions, it’s no wonder that analog playback is quite intolerant of dirt and dust, never mind assorted resonances we might file away under the general header bad vibes. It’s surprising, considering, that this playback system can even produce more than passable results. And occasionally that’s all they are: passable. One sees multi-thou decks perched atop wobbly Ikea furniture, on crooked shelves or, Eureka, directly adjacent to loudspeakers. Hey, I’ve even spotted record players one-and-a-half hand’s width from a subwoofer. Against such criminal misconduct, even the products from Herr Reinhold Schäffer of bFly Audio I’m about to introduce won’t do much. You’ll better address the basics first. So please, set up your turntable perfectly level atop a rigid support and as far removed from the loudspeakers as feasible. Sources of disturbances which really should never make it to the cartridge are many. It’s actually not the lorry thundering past your crib whilst rattling its walls that is the gravest issue; nor footfall from the properly sweet-spot hoggin’ audiophile who really isn’t that liable to dance. It’s the playback itself. It obviously affects the tiny tracking of the needle and the table. Play a record with your system powered down. Quite noisy, yes? Most of the time of course, the system is live to cause new problems. The oscillating air we perceive as sound doesn’t just hit our ear drums but also engulfs the vinyl rig. More disturbing even could be the mechanical jackhammer effect of loudspeaker action migrating through the floor. Obviously this depends on the condition of the floor (suspended, solid concrete, other).